Ark Furniture Wholesale offer quality and stylish children's bedroom mirrors that are the perfect addition to any modern or fashionable bedroom format. 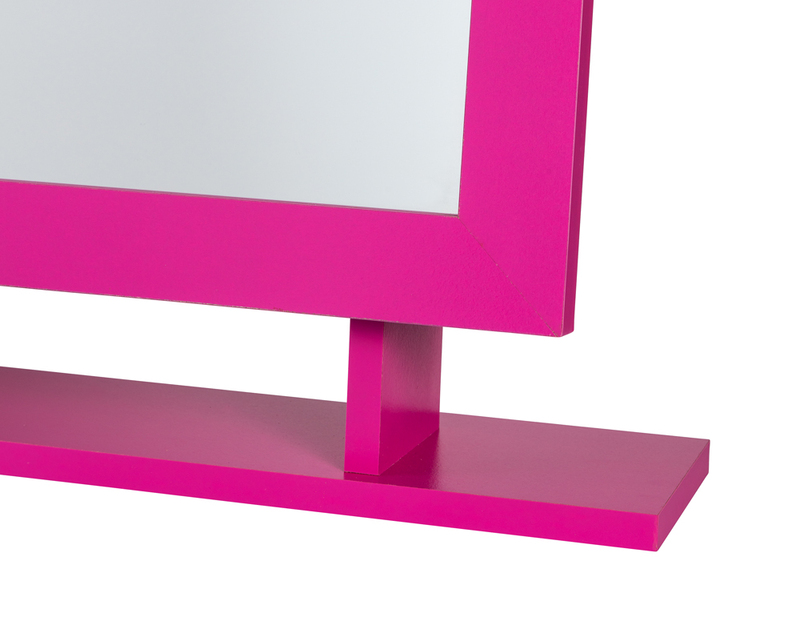 Slick and compact, Ark Furniture's children's bedroom mirrors are available in pink or blue and are freestanding mirrors. 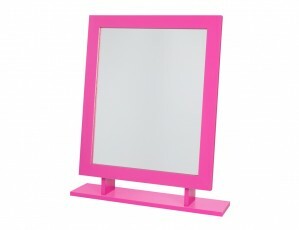 Available at stunning wholesale prices, Ark Furniture Wholesale's children's mirrors are a great option for you or your business to pass on savings to your customers.